It's time to update your bags with these 2015 runway trends, street style favorite. Big bags are out, small bags are in - and there's a throwback of a few old favorites. 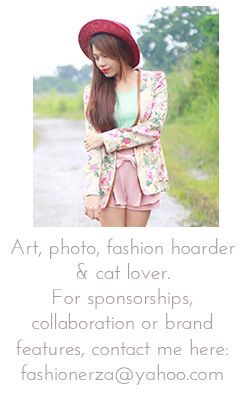 Let me share to you my rundown of favorites including best classic handbags. 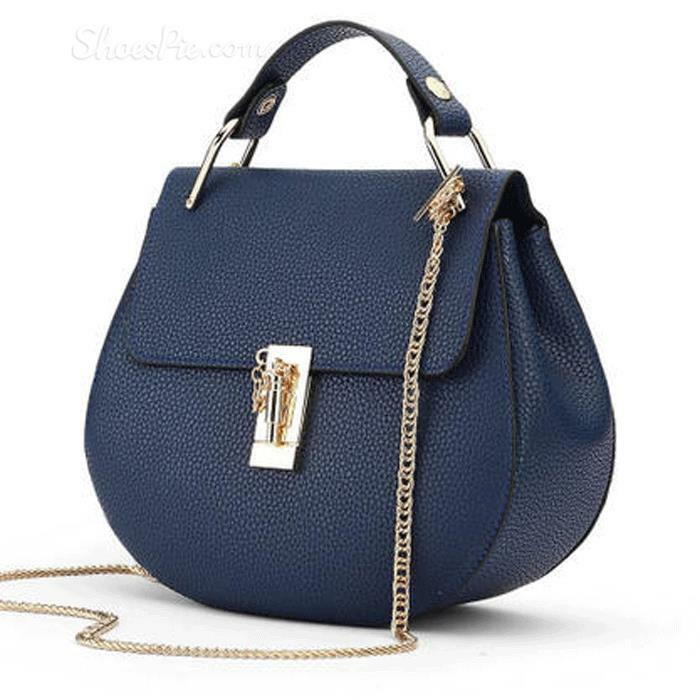 Shape also plays a big role in 2015 bag fashion. Now you can start prepping your wardrobe for the seasons ahead. 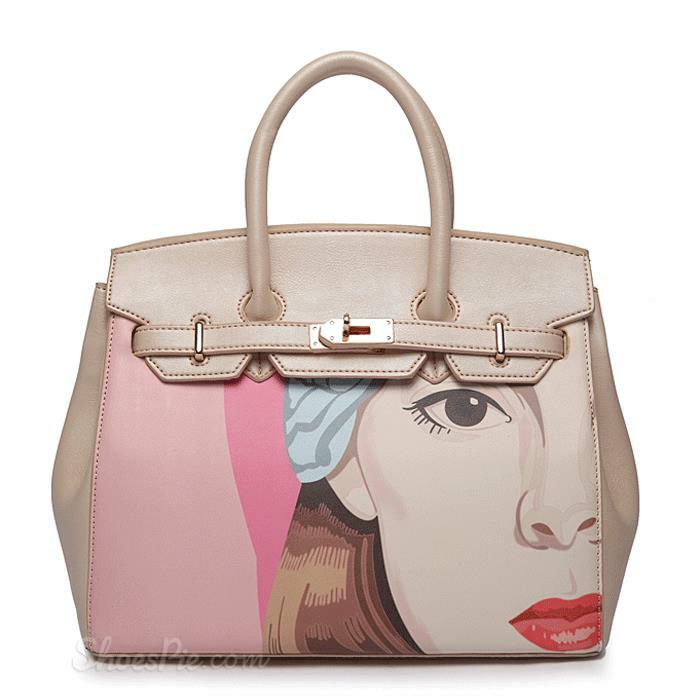 Start shopping for the http://www.shoespie.com/C/Handbags-106151/ of Shoespie. The hottest bag trend for Spring/Summer 2015? Fringes of course! Spring 2015 is all about the fringe trend. fringe bag have long been a favorite of the festival/ boho fashionistas. Fringed bag is also an easy way to try this season's back to 70's trend without looking like a fashion flopped. New shape of street style favorite, the circle bag. The circle bag trend actually originated in Korea, but designers surprise us the latest statement-making bag trend shape. I think I love circle bags this summer. It's not about what you carry, but how you carry it. A tote bag is all about class and elegance. Nothing beats the multi-purpose of the tote. Spacious and roomy to carry your necessary things. The best on-the-go bags for workaholic it girls. A clutch is the perfect accessory to spice up any night-out outfit. 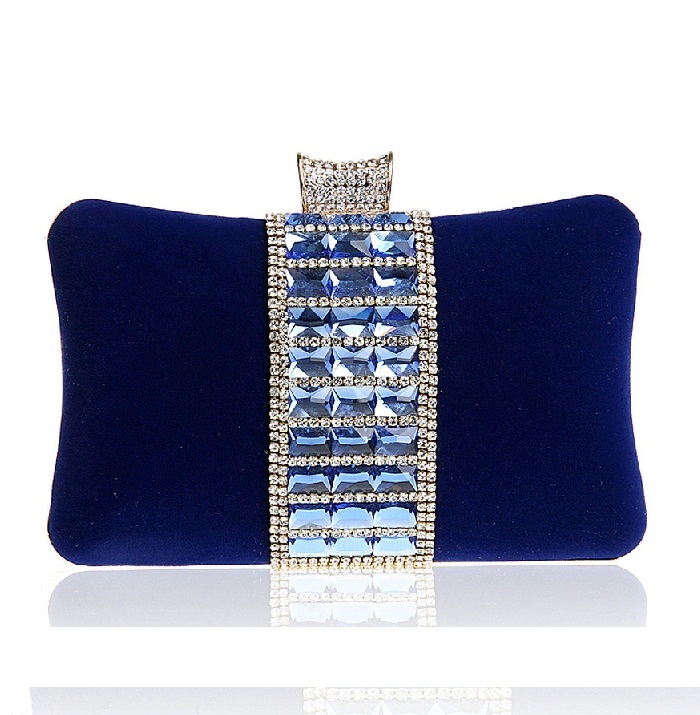 Clutch bags suit every occasion, such a glamorous accessory to touch up our look. Accent your look with this low-cost shoespie clutch bag. the tassel one is fabulous. i want it, the color is perfect. That fringe bag is absolutely gorgeous! I love the tassel bag! Thanks for sharing! I love the tote bag, so cute! I gor the fringe bag too! :) Great! Great pics, love the blue cross-body. I am loving all the cool bag trends out this year! 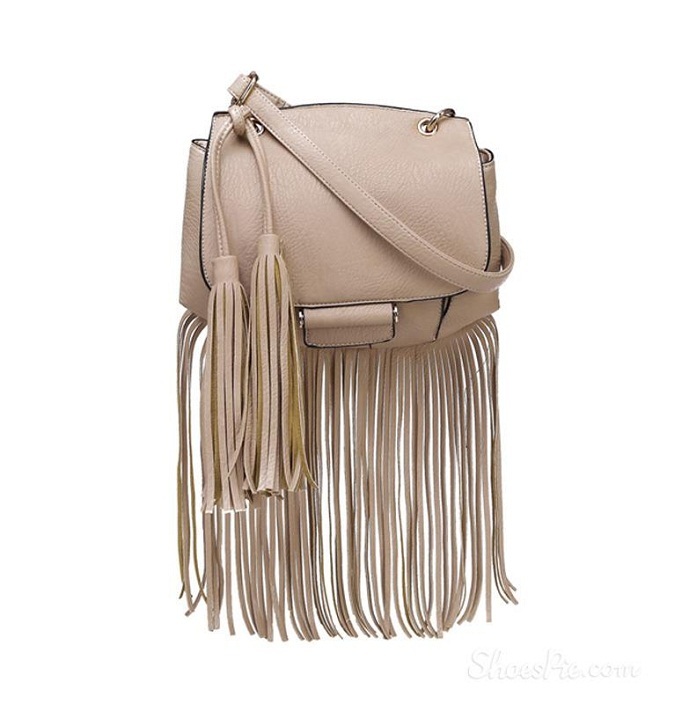 Love the tassel trend and I have a few bags already! Your choices here are gorgeous! OMG love all of them, especially the fringe one!! I need a tassel bag! OMG! Marvellous selection of bags!! Love the last one so much!! 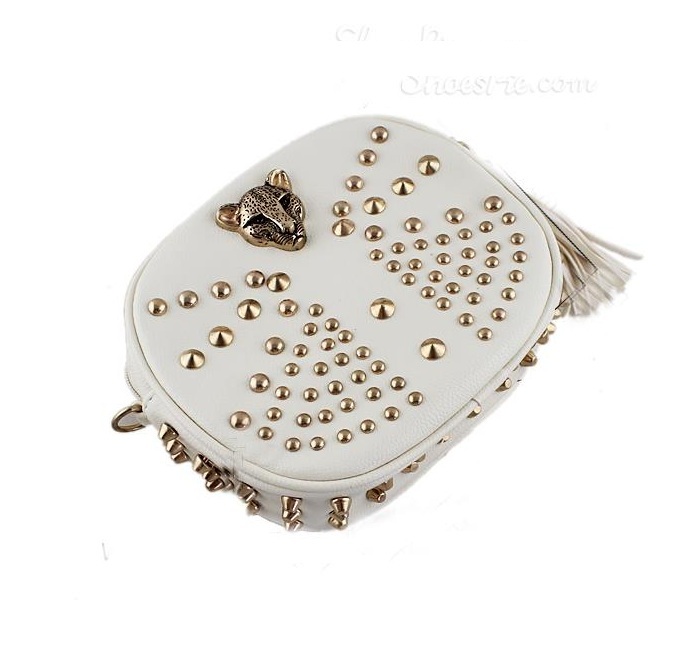 Fashion handbags,and i want to have one. so fashion and beautiful bags.